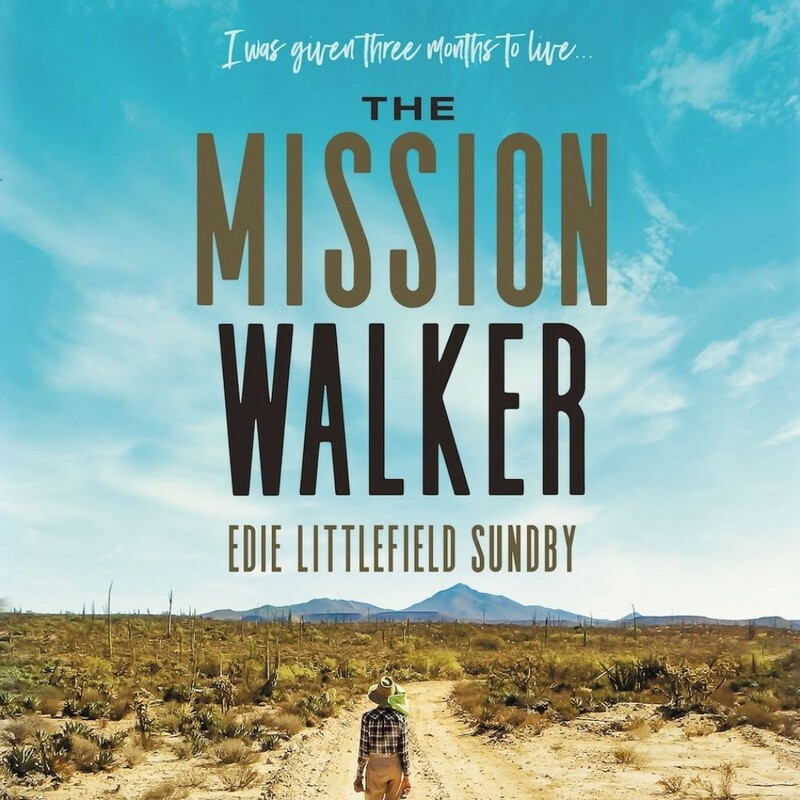 The Mission Walker | Edie Littlefield Sundby | Audiobook Download - Christian audiobooks. Try us free. This story is not about avoiding death. It’s about living life.